Laura has worked with many equestrian professionals one-on-one to help them achieve being an elite professional equestrian rider. 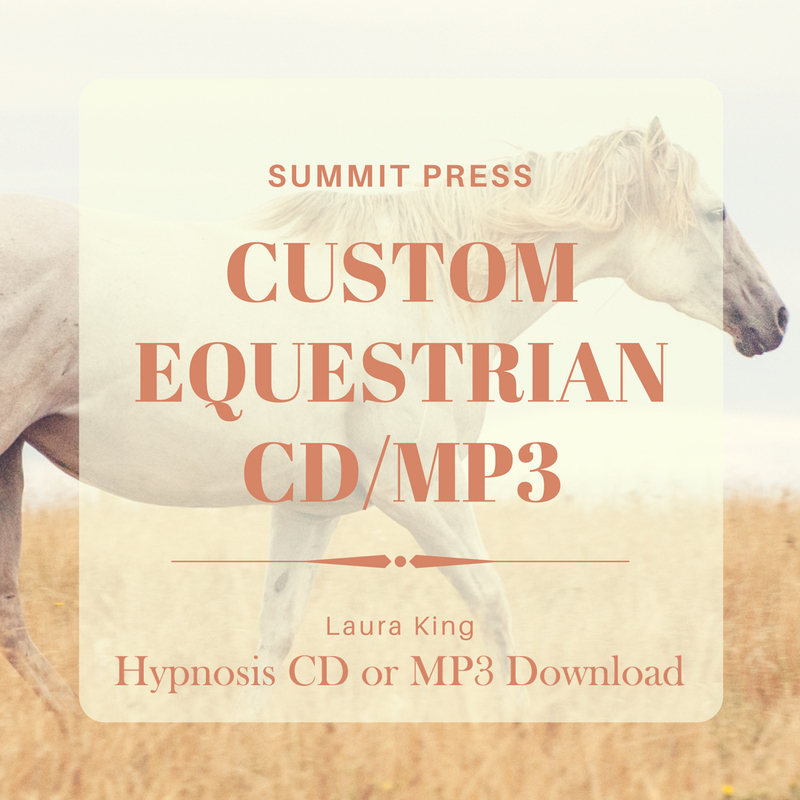 She has packed the Elite Professional Equestrian Rider self-hypnosis with the same powerful suggestions that will allow your subconscious mind to handle the planning and goal management required to optimize your equestrian performance! To become and elite professional equestrian rider you must systematically attend to the development of the variables involved in training. 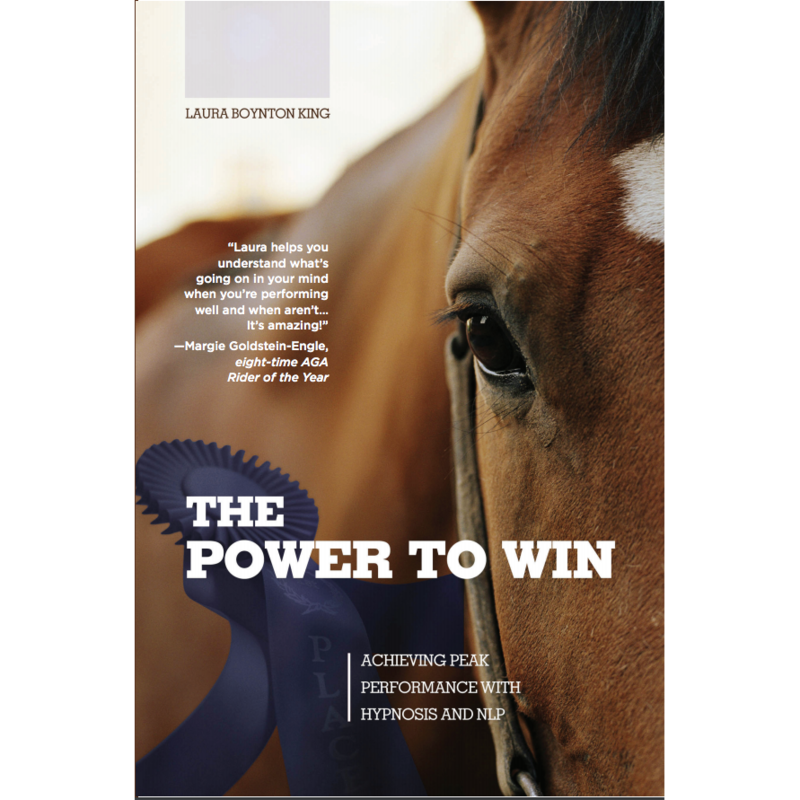 To be the best rider you can be, this is a necessity for the professional equestrian. 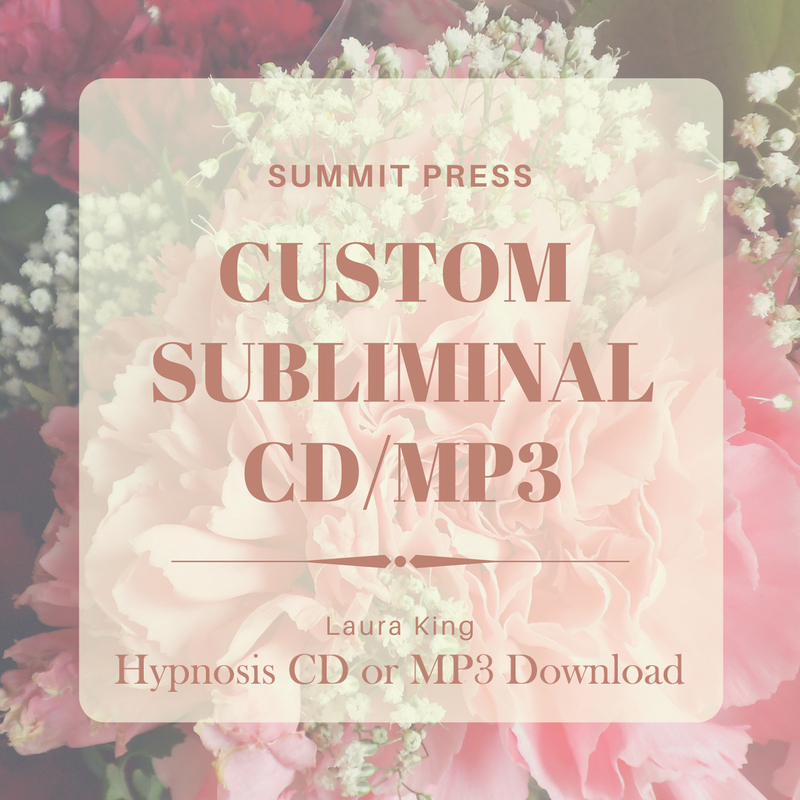 Laura’s latest Elite Professional Equestrian Rider self-hypnosis will retrain your brain for planning your goals, having a plan of action for your training, sticking to your plan, and optimizing your performance. 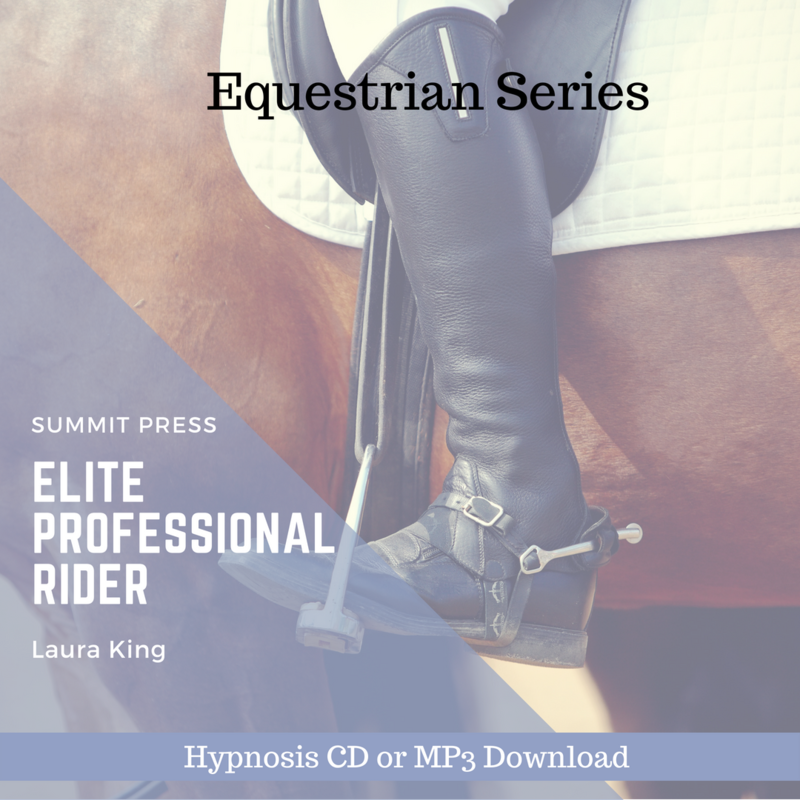 With Laura’s Elite Professional Equestrian Rider self-hypnosis you will train your mind to take you through the process of becoming an elite equestrian. 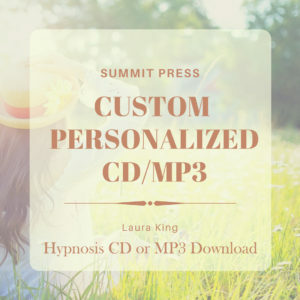 Make listening a part of your daily training regimen starting today with our easy to download MP3.